Stateline Rd to upper entrance, Lakeview Dr to property on left. 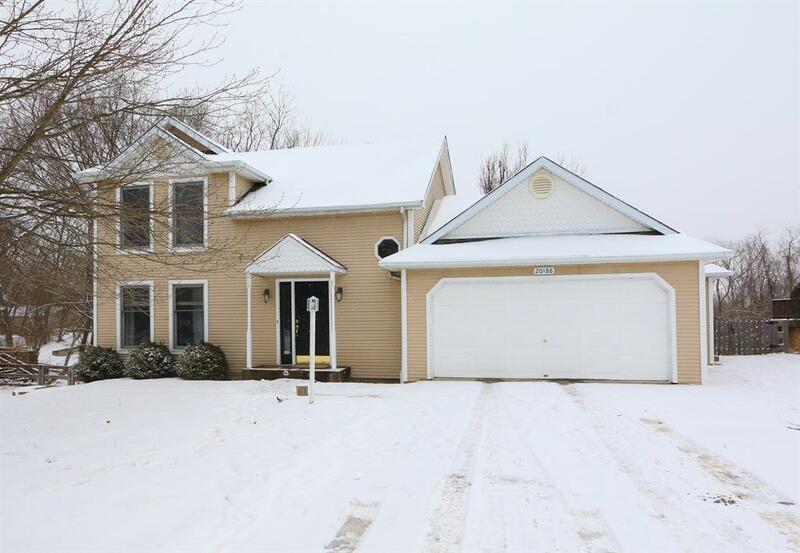 Great 3 bedroom, 2 full, 2 half bath transitional 2 story. Fenced rear yard, large deck. LR, DR & Kitchen has hand scraped wood flooring. Equipped kitchen, DR has w-out to deck. 1st floor bedroom w/bath. Also has Master bedroom on 2nd floor. Finished basement w/walkout to patio.